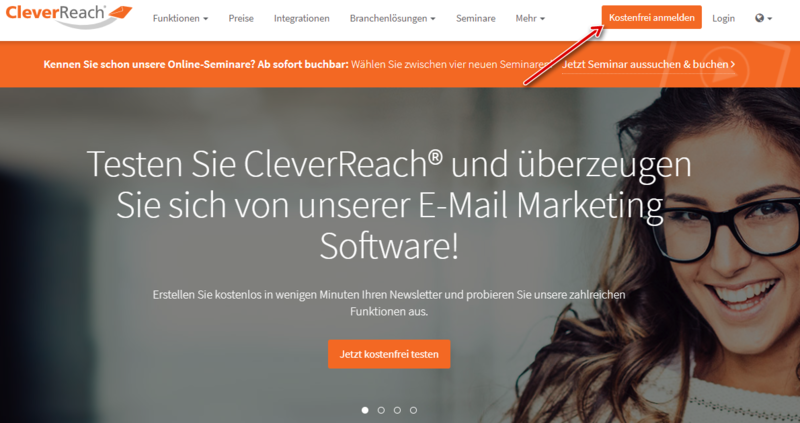 Hello and welcome to CleverReach! You're new to us? Awesome! We have summarized some details on your first steps and most important information for you. Simply click on "Sign up for free". The registration only takes you a few minutes. Log in with the credentials that we've sent you via email. Click on [My Account] - [Settings] - [My Data] and enter your data. For safety reasons, we check all new accounts. With our high security standards we can guarantee that our servers always have a high reputation. There are a few important articles in our Help Center and elsewhere that I would like to point out first. You already have data you want to use in CleverReach? Simply upload your CSV file to get started right away. To win new recipients, it's best to use a CleverReach form. 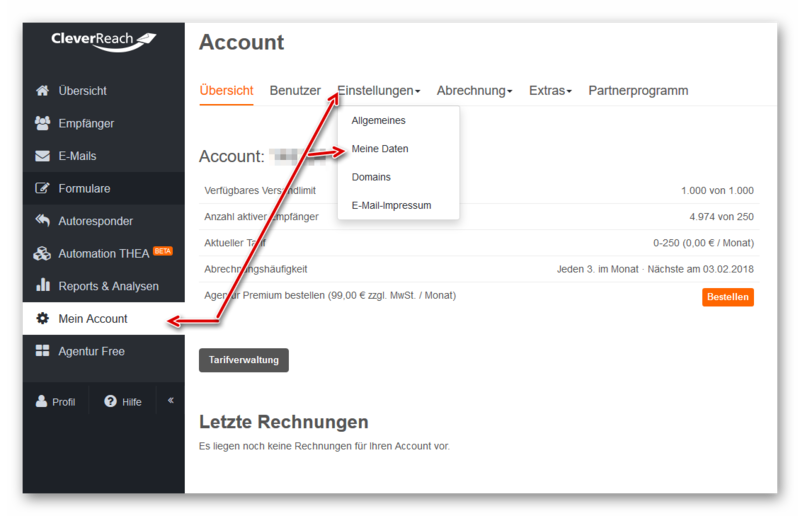 You can also integrate this form on your own website. You want more than just standard? Then this is the right place for you.